The second event of the 2018 Bute GT Cup Championship starts tomorrow from Brands Hatch with another three races around the iconic Grand Prix loop for the twenty four car entry. 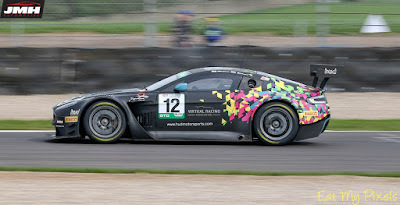 Having had a near perfect start to the season, the #12 Hud Motorsport duo of Nigel Hudson and Adam Wilcox return looking to still improve upon the 1st/2nd/2nd results last time out at Donington in their Aston Martin Racing V12 Vantage GT3. 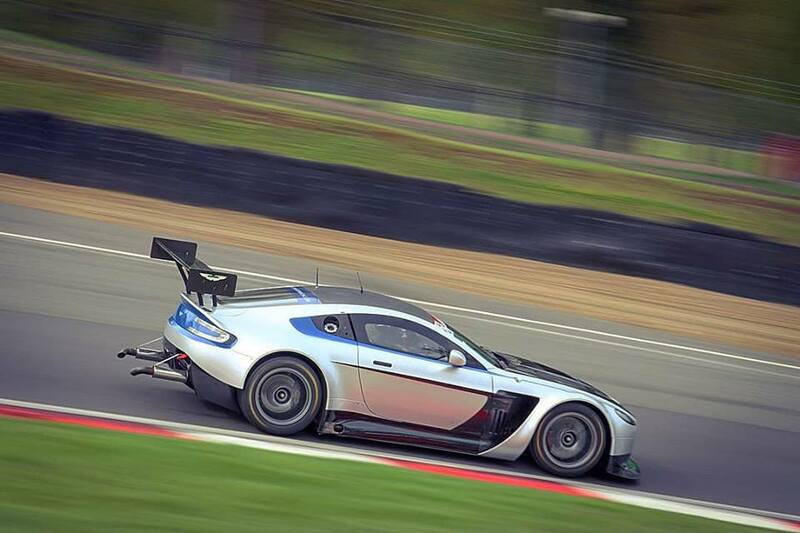 Usual full season GT4 competitors, Whitebridge AMR will not however be at the event having suffered one of their cars being (?) written off in a testing accident before the Britcar event at Silverstone this time last week and with that car being (?) repaired/replaced and their second car being prepared for the Aston Martin Racing Festival at Le Mans next month, drivers Chris Murphy and Adam Hatfield have swapped over to a Ginetta G55 GT4 from the Team Hard stable. Mentioning the AMR Festival, the Ultimate Racing team of Mike Brown returns to the track at GT Cup meeting for what is expected to be another one-off event (seen above testing at Brands Hatch earlier this week) as he and co driver Paul Cripps prepare themselves for the big event at Le Sarthe. Don't expect those horrible looking extended exhaust silencers to feature in the race weekend though!! 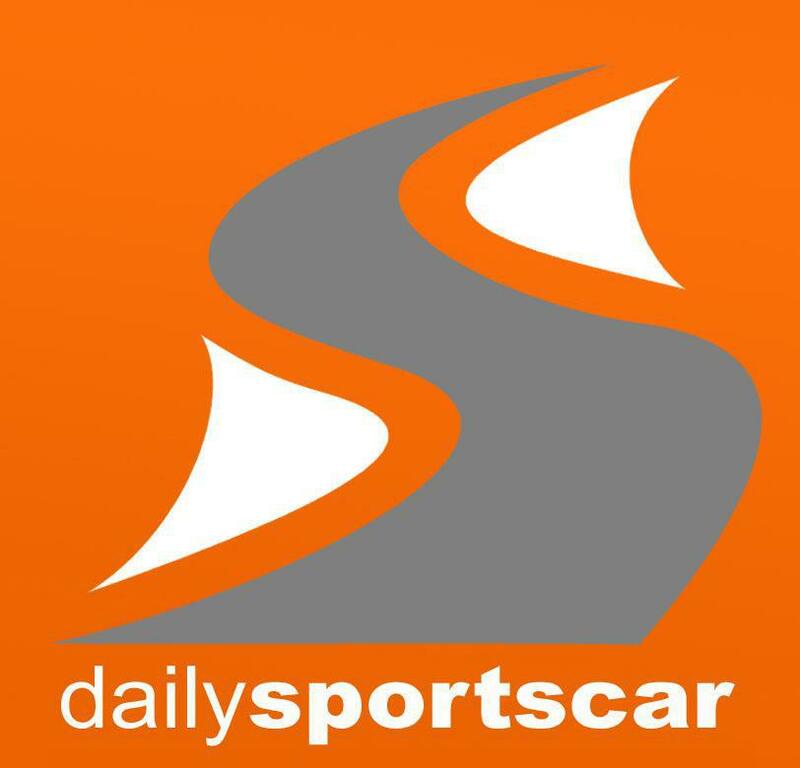 As usual, the meeting will feature three races - two for the Am driver racing solo on Saturday with a third race on Sunday featuring a pit stop and driver change.